Registration is now open for the Region 2 Ted Scripps Leadership Institute, SPJ’s premiere leadership development program. Several of our chapter leaders have attended this event and benefited greatly from the training. The event will be held November 8-10 at the Richmond Omni. Applications are due by Sept. 29. The program was established in 1996 and is funded through a generous grant from the Scripps Howard Foundation. The Institute is named for Ted Scripps, grandson of the founder of The E.W. Scripps Company. Participants are responsible for their travel costs to and from the training, but lodging and meal costs are provided. 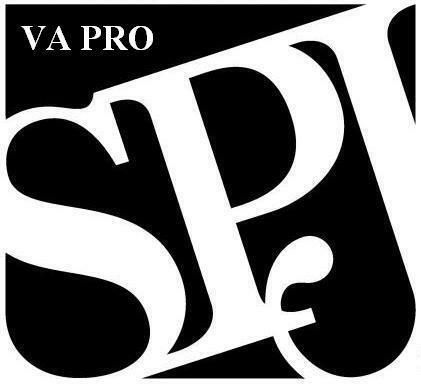 One of the chapter’s objectives this year is to improve relations with the SPJ college chapters and college journalists throughout the state of Virginia. As a direct result of that, we’re launching an event we hope will be a source of learning, networking and skill-building for the state’s budding journalists. On Saturday, Oct. 19, we’ll host a College Media Day at The Richmond Times- Dispatch in downtown Richmond. 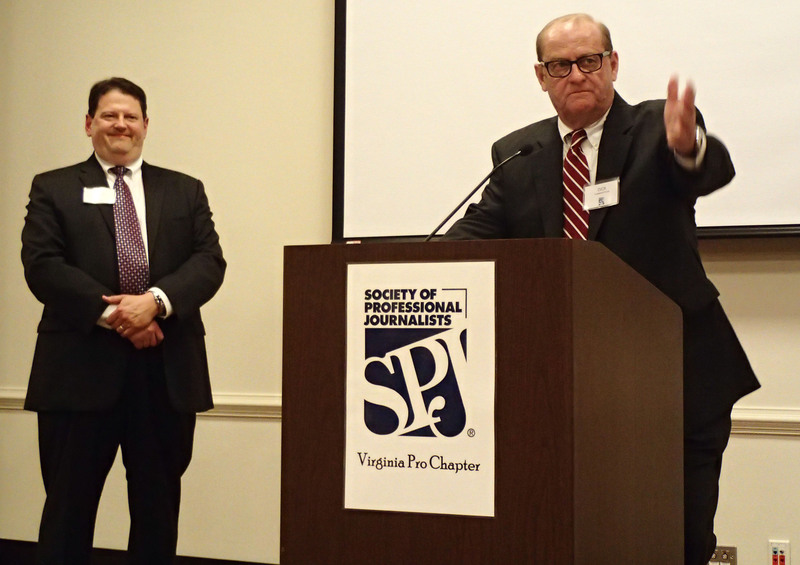 The day will include panels and workshops put on by some of the state’s top journalists. In addition, we’ll connect college journalists with reporters, editors and other pros for one-on-one critique sessions. Mark the date on your calendar now and look for more information over the next few weeks.